Following World War II and the wave of immigration from the U.S.S.R. started in the late 1960s, many refugees arrived in Rome en-route to their final destination, unfortunately many died and are buried in Rome. Due to their financial situation many were buried with the basic tombstone provided by the Joint. 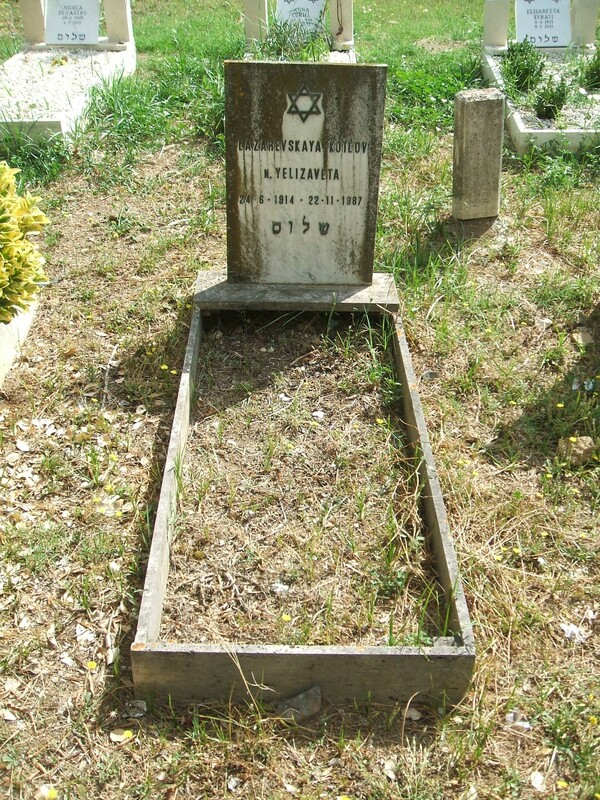 Relatives that want to locate and restore their loved ones tombstone could contact Chabad that has acquired experience in the field and will assist in the best way possible.At the completion of the restoration Rabbi Lazar will accompany the relatives for a prayer at the grave.